You see, there just aren’t that many. While we happily grab onto the goings-on in the surrounding wine region of New South Wales, ACT wineries are very few and far between. There are, in fact, just two. The award-winning Mount Majura Winery situated on the shiny new parkway, and Three Lads Wines who launch their first vintage at Pulp Kitchen tonight. 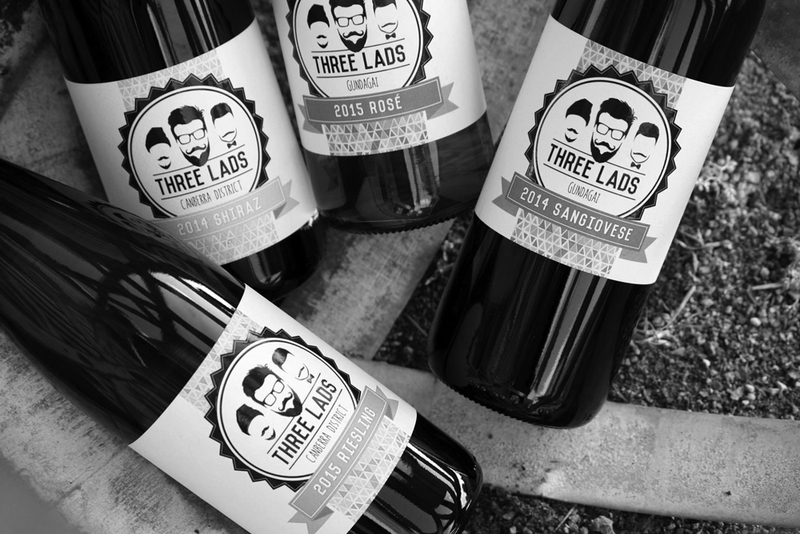 Friends and family will gather to celebrate the release of the Three Lads Riesling, Rose, Sangiovese and Shiraz. The three lads in question are Luke McGaghey, Aaron Harper and Bill Crowe. Local wine enthusiasts will recognise Bill through his outstanding work at Four Winds winery, where he has been for the last five years. Aaron and Luke, who fly desks for the APS during waking hours, are a couple of wine buffs who have decided to jump the counter and see what they could do. A chance meeting with Bill Crowe was the catalyst. 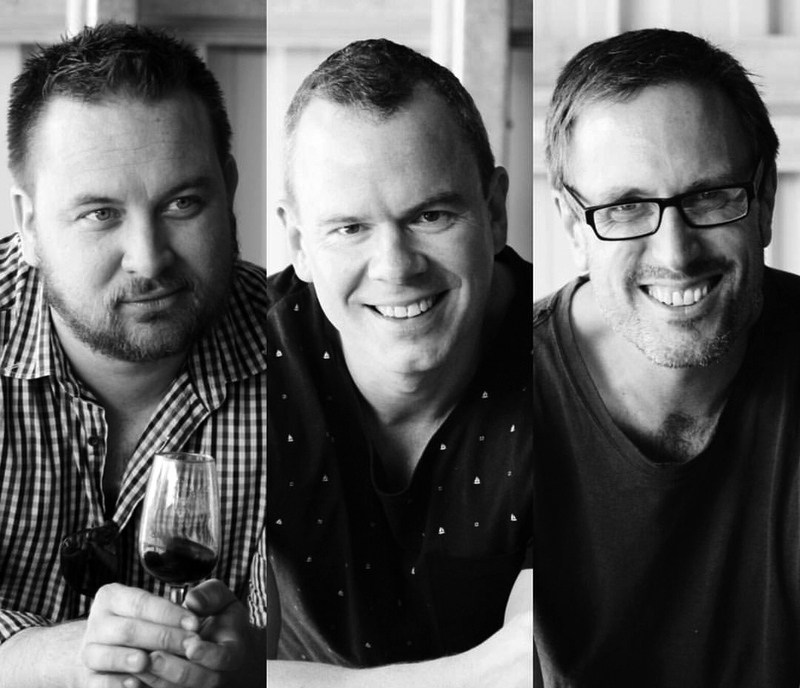 Now, the three lads had the passion and the tools to bring their idea to life and now, three years later, we have Canberra’s second wine label ready to grace the shelves of discerning bars, restaurants and bottlos. Final fun fact: Two of the three ‘Lads’ are old friends of The Canberran. You can read their musings on local wines and events here. We wish Luke, Aaron, Bill and their dedicated support crew all the best for the launch. The Canberran has been treated to a preview tasting, and we can guarantee this is a great addition to the local scene. Be sure to grab some of the inaugural vintage as soon as you can!